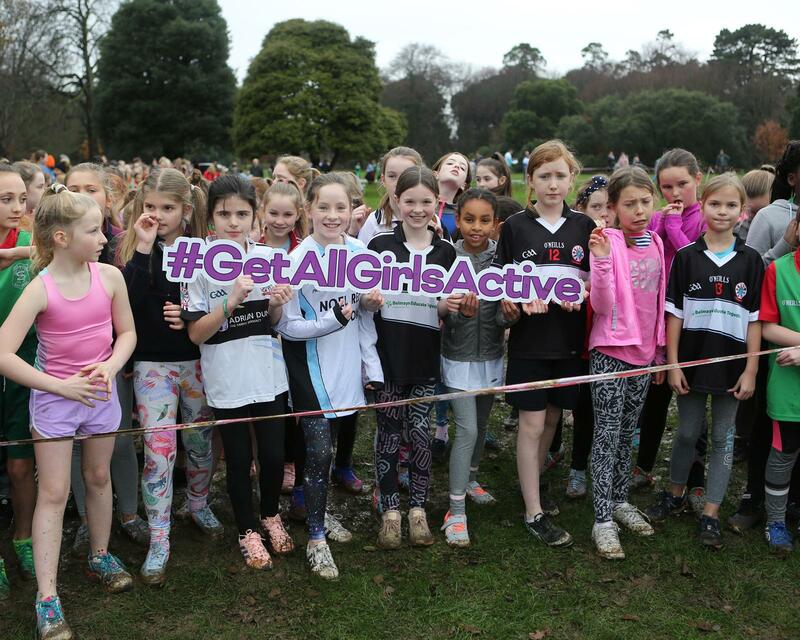 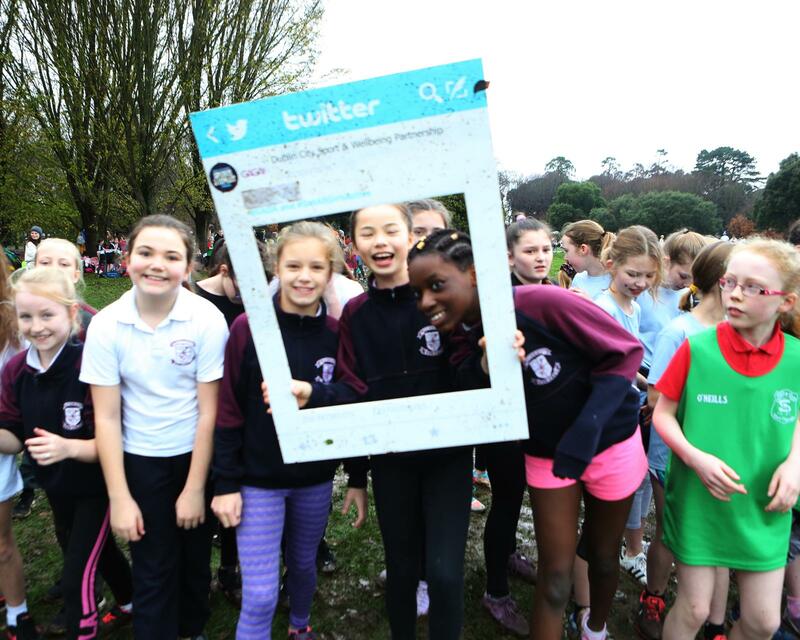 On the 5th of December, DCC & Athletics Ireland hosted a schools cross country running event in St. Anne’s Park, Raheny to coincide with DCC’s GAGA day initiative. 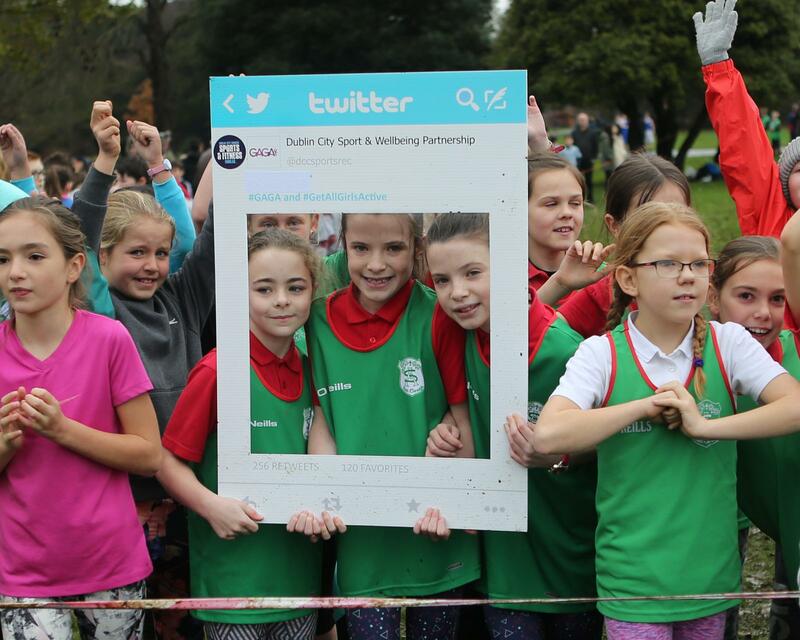 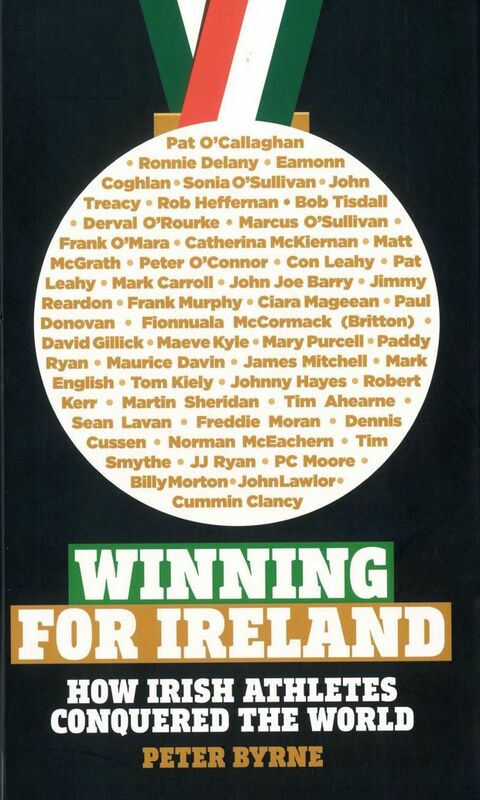 700 primary school children participated ranging from 3rd to 6th class coming from 13 schools. 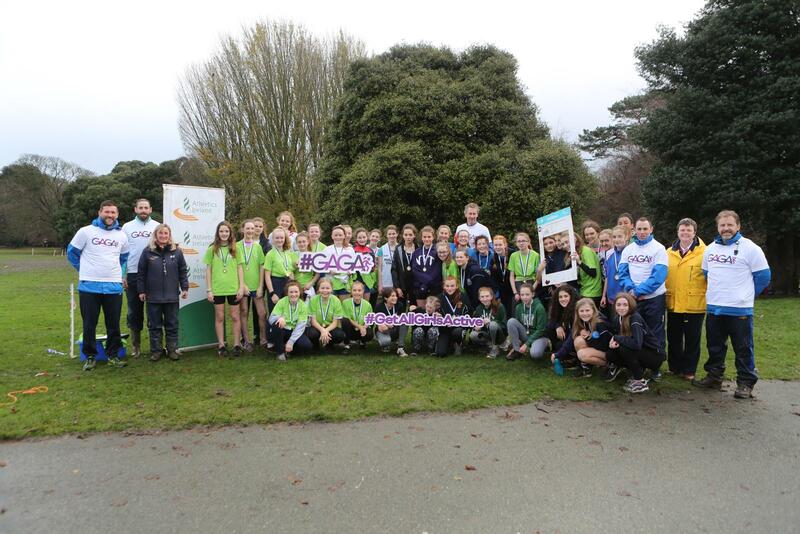 85 secondary school children attended from 1st & 2nd year coming from 4 local schools. 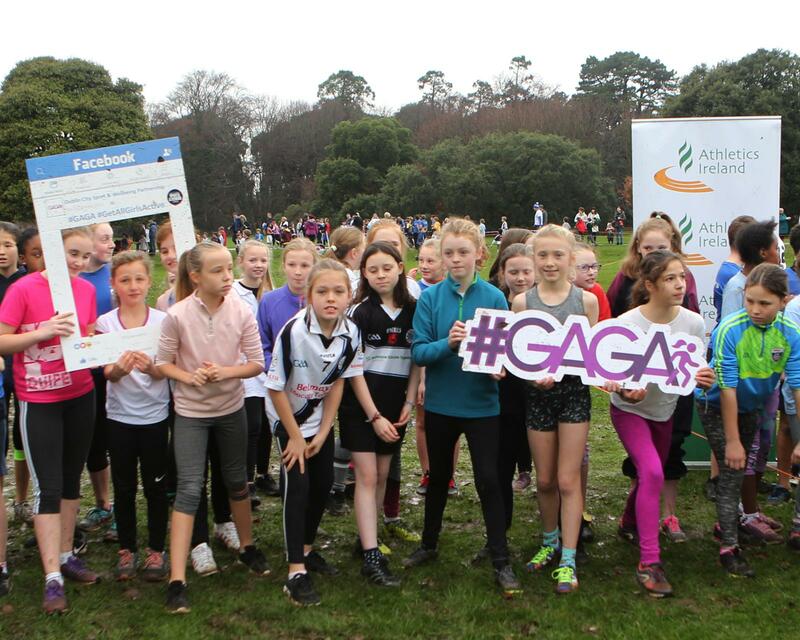 Thanks to everyone to came out in support and got involved in the day of activities.